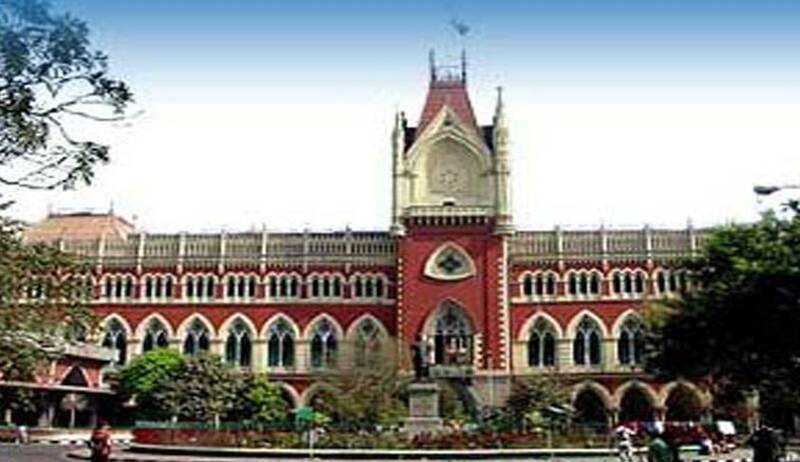 The Calcutta High Court, in Indian Oil Officers' Association vs. Indian Oil Corporation Ltd, has held that an Association has a clear right to maintain this writ application on behalf of its members. Justice I.P. Mukerji referring to various Apex Court decisions, also observed that body corporate may not only sue or be sued for violation of Article 19 but it may also sue for violation of Article 14 or any other law. This observation was made in a Writ petition preferred by a registered Trade Union against IOC challenging a Memorandum of Understanding purportedly entered into by six members of this Association with the Corporation. It is argued IOC that “the writ was by the Association. It primarily complained of the infringement of fundamental rights by the Corporation under Article 19 of the Constitution of India. Article 19 conferred those rights on citizens only. He cited The Tata Engineering and Locomotive Co. Ltd. v. the State of Bihar and others, The Automobile Products of India and another v. Mohd. Sharfuddin Sale-tax officer, Bombay, The State Trading Corporation of India Ltd v. The Commercial Tax Officer and others reported in AIR 1965 SC 40 which inter alia stated that a body corporate was not a citizen and did not enjoy any fundamental right under article 19 of the Constitution of India”. The Counsel cited Dharam Dutt and Ors. v. Union of India (UOI) and Ors. reported in AIR 2004 SC 1295 affirming the principles laid down in the above case. He also cited Chairman, State Bank of India and Anr. V. All Orissa State bank Officers Association and Anr. reported in AIR 2003 SC 4201 which ruled that the rights of a trade union and these of its members were different following the principles in the above 1965 case. Mahinder Kumar Gupta and others v. Union of India, Ministry of Petroleum and Natural Gas reported in (1995) 1 SCC 85 was cited to suggest that an Association had no fundamental right. This was supported by State of U.P. and Another v. C.O.D Chheoki Employees' Cooperative Society Ltd. and Others reported in (1997) 3 SCC 681. The Court referring to the Apex Court decisions inSmt. Damayanti Naranga v. The Union of India and others, Hindi Sahitya Sammelan and others v. Shri Jagdish Swarup and others, and Delhi Cloth & General Mills Co. Ltd. V. Union of India and Others reported in (1983) 4 SCC 166 ‘clearly indicate a change in thinking of the Supreme Court post The Tata Engineering and Locomotive Co. Ltd. v. the State of Bihar and others. Allowing the Writ petition, the Court held that some clauses of the agreement (MoU) tend to unreasonably restrict the fundamental rights of free association, demonstration, expression of speech, opinion etc. granted by Article-19 of the Constitution and the rights conferred on the members of the Association by the Trade Unions Act, 1926 and hence, those clauses are illegal and void ab initio.